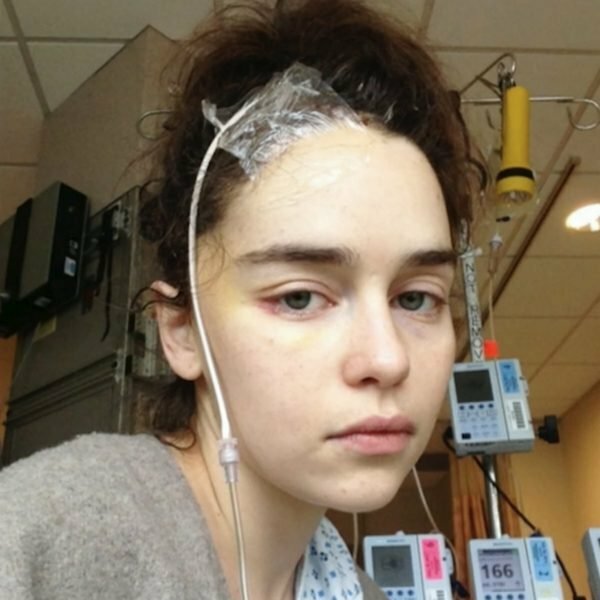 Photos of Games of Throne's Emilia Clarke brain aneurysm emerge. 'There was a bit of my brain that actually died.' 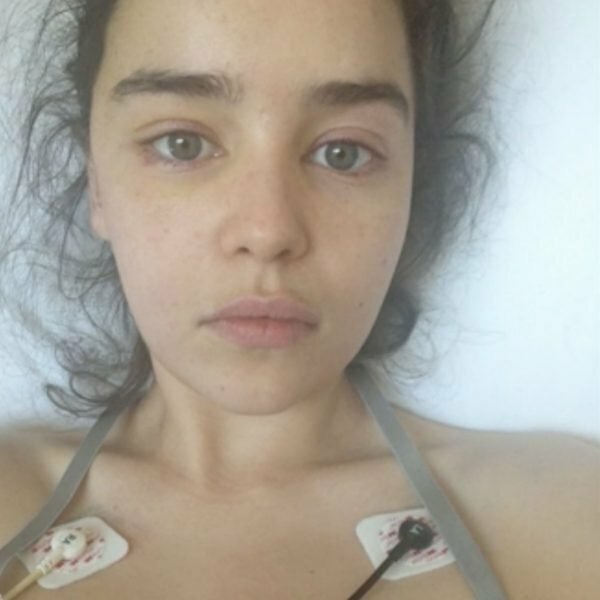 Emilia Clarke shares details about her brain aneurysm. 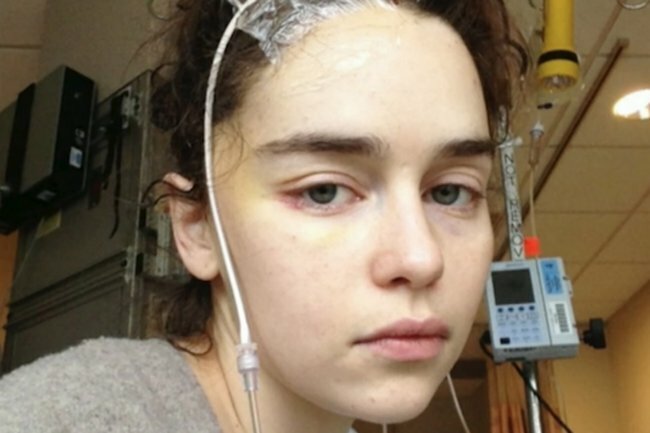 In 2011, while working out in a London gym, Emilia Clarke got a headache. The 32-year-old actress had just finished filming the first series as Daenerys Targaryen in HBO’s Game of Thrones, and all her dreams of becoming an actress were coming true. As her headache worsened, the pain quickly became unbearable. She was immediately hospitalised and diagnosed with a subarachnoid hemorrhage, a stroke that she later learnt kills one in three patients shortly thereafter. It was the beginning of a life-threatening journey, and eight years later, she is 100% healthy. She wants the world to know what happened. After speaking about the experience on in a first-person essay in the New Yorker three weeks ago, the actress further reflected on her experience with CBS Sunday Morning earlier this week. She explained that in 2013, after she experienced a second aneurysm, “there was a bit of [her] brain that actually died”. She recalls doctors trying to figure out which part of her brain had been impacted. “They literally were looking at the brain and being like, ‘Well, we think it could be her concentration, it could be her peripheral vision’,” she told the television show. The actress went on to share images of her first and second hospitalisation. 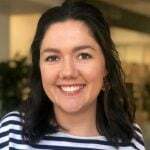 Writing about her experience in the New Yorker, the Westminster woman explained that a woman had found her in the gym locker room in excruciating pain in 2011, prompting her first hospitalisation. “Somehow, almost crawling, I made it to the locker room. I reached the toilet, sank to my knees, and proceeded to be violently, voluminously ill. Meanwhile, the pain – shooting, stabbing, constricting pain – was getting worse. At some level, I knew what was happening: my brain was damaged," she wrote. 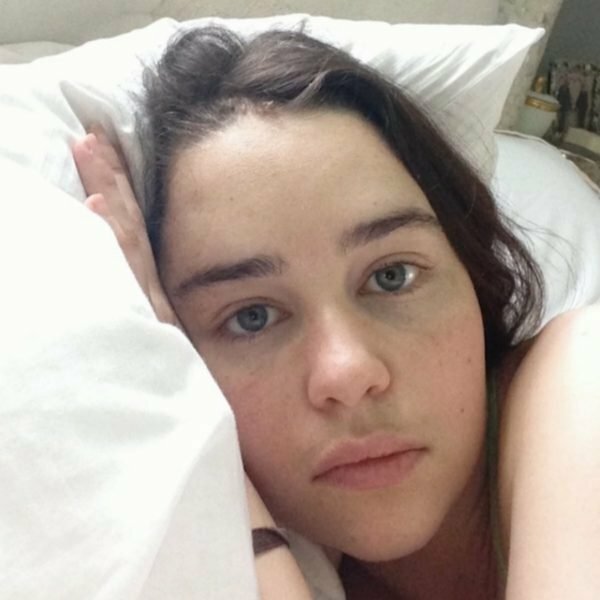 Eight years later and healthy, Emilia Clarke is celebrating the conclusion of the eighth and final season of Game of Thrones. Season eight of Game of Thrones will be available to watch on Foxtel channel FOX Showcase from April 15.